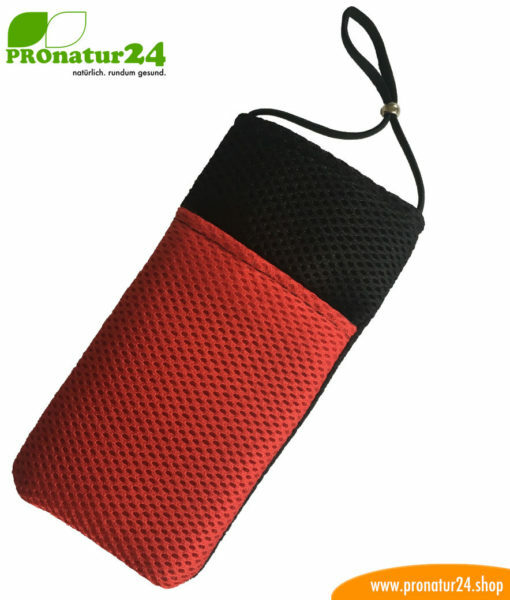 The beloved cell phone cover and case with radiation protection with a whole new look and design. The 3-in-1 function of the cell phone case has not changed. 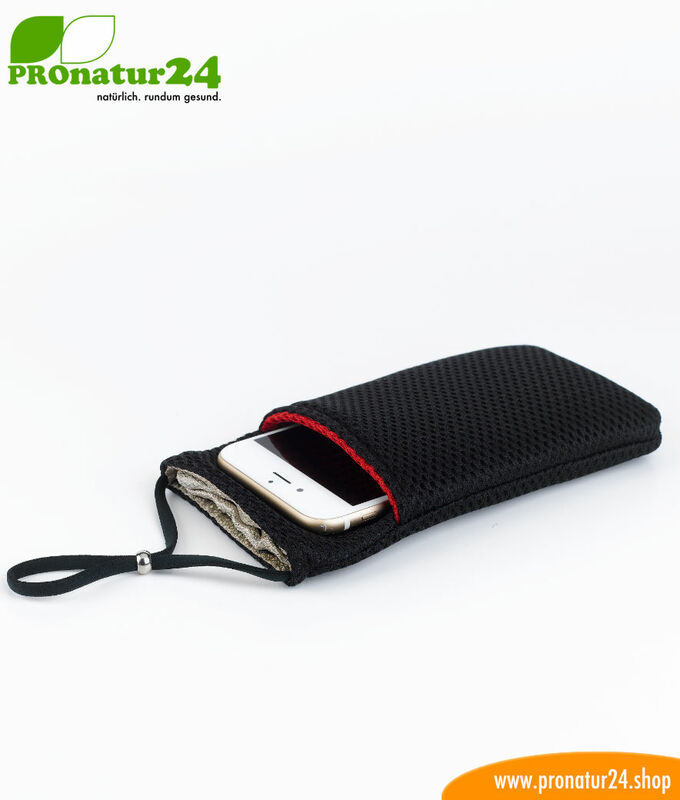 The cell phone case should be 1,5 cm wider and 2 cm higher than your smartphone or mobile phone. Electrosmog and symptoms should not be on the head. Here is the solution! 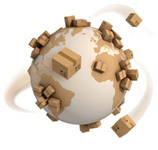 Our cell phone cases with active radiation protection are valued by many people for many different reasons. The main reason for this phone cover with radiation protection is obviously the desire to have effective protection from the radiation for your own cell phone – whether it is a regular cell phone or a smartphone. 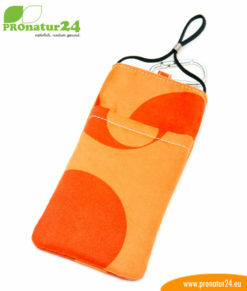 The patented radiation protection of this cell phone cover is its biggest asset because its function is measurable. ANTI RFID NFC function in the big inner case. Place your cashpoint card, credit card, identity card in there – an unnoticed reading of your personal data by thieves through mobile scanners is no longer possible. The technically measurable protection is achieved with the integrated shielding mesh. Electrosmog on the head is reduced by up to 95% and is stopped as best as possible because the cell phone and smart phone can send high-frequency electromagnetic radiation and data packets through the head and brain. 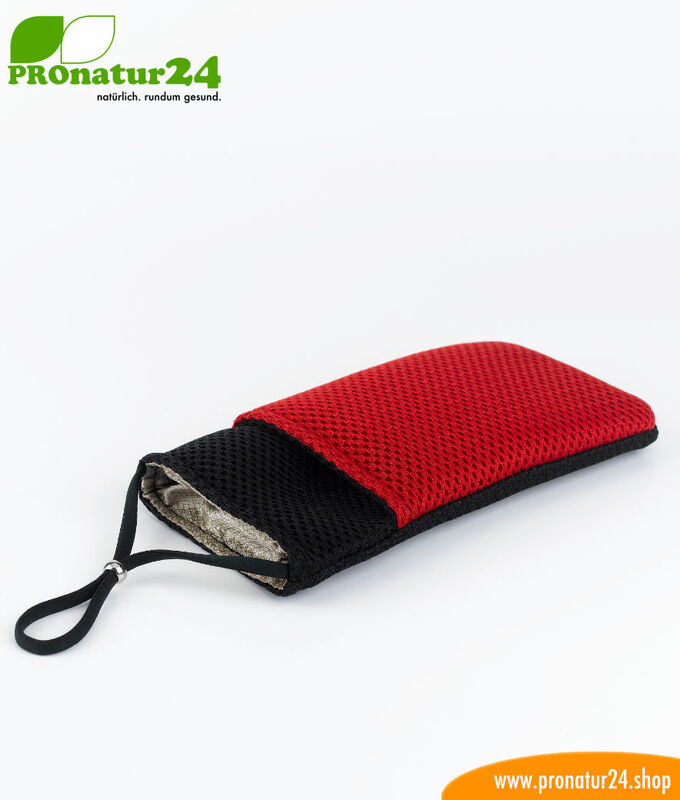 This cell phone case does not strengthen the cell phone’s transmission power, nor does it wear the battery out quicker – contrary to many copies and replicas of this cell phone case on the regular market or online shops. The reason for this is the patent which hinders replicas that are made with their own cell phone electrosmog protection systems. The harsh reality and truth is that most of the cell phone cases with radiation protection available on the market do not work in practice and even increase radiation exposure. With these cell phone cover, the integrated radiation protection works well, but instead of the radiation being kept away from the head, it only goes through the head, or the cell phone must drastically increase its transmission power in order to break the protection and reach the transmitter again – in addition to more electrosmog, the battery is also worn out a lot faster. The CONNECT trade journal from May 2013 has pointed this out as well. High-quality design and the best materials ensure a long-lasting effect. They come in all colors and shapes. These small beans, chips, and stickers against everyday electrosmog. Simply stick them to the cell phone, WLAN router and PC and everything is back to normal – it would be great if the solution was that simple. The electromagnetic radiation generated is harmonized, which means there are no more negative effects on our health and body cells. Recognizable reduction of the mobile radiation: NO! 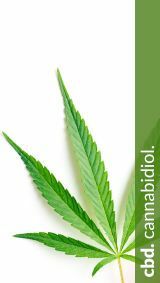 Guaranteed of the stated protective function by the manufacturer: NO! Because there have been no ways to technically verify the protective function of harmonizing products until now, we have to reject an assessment of such chips, stickers, and beans for professional reasons. Time and time again, we encounter statements such as: “The harmonizing effect is not measurable with modern scientific measurement methods (physics)” or “Believe me, I sense it”. We also come across doctors with these chip manufacturers, who, on closer inspection, are Dr. h.c. doctors, which unfortunately raises questions over their technical quality. One may get the impression that using the title of Dr. implies a determined medical quality and research. Dr. h.c. means “honoris causa” and is a honorary title that is awarded and therefore cannot be compared to a medical study. Or even easier – you can quickly buy an honorary title online for the special price of just €39. This is quite funny in private, but in our eyes, this has no place in the health precautions sector. We have often heard the following response as well: “if it doesn’t help it, it won’t damage it either“. It’s true, at least one person has made money from it. We have endowed the new version of the cell phone cover with another function – a cool update for color change in daily use. We have managed to give the small front case a reversible design through the combination and adaptation of a “new fabric” and “progressive sewing technology”. The whole cell phone cover can be pulled over from the bottom and through the small inside case. 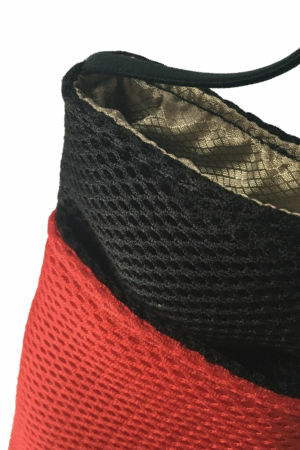 As a result, the fabric in the inside pocket is turned to the outside and alters the design of the whole cell phone case in a cool way. Simply try it out – excitement is guaranteed! 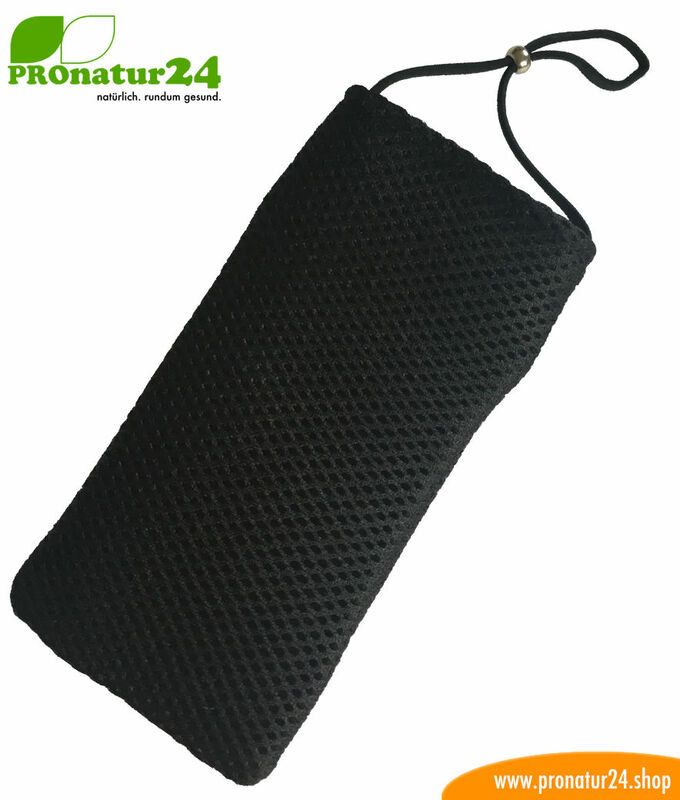 The centerpiece is a special shielding mesh with excellent shielding properties. The base builds a special process thread made out of silver. Through this processing, the silver thread is given the ability to shield from electromagnetic waves by reflecting them. 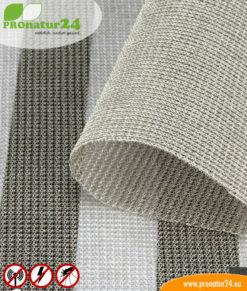 This silver thread is integrated into a mesh with a special manufacturing process. The resulting shielding mesh with silver threads has an attenuation value of approx. 95% against electromagnetic waves. The excellent shielding effect of this newly-developed mesh is confirmed by the University of the German Federal Armed Forces in Munich. 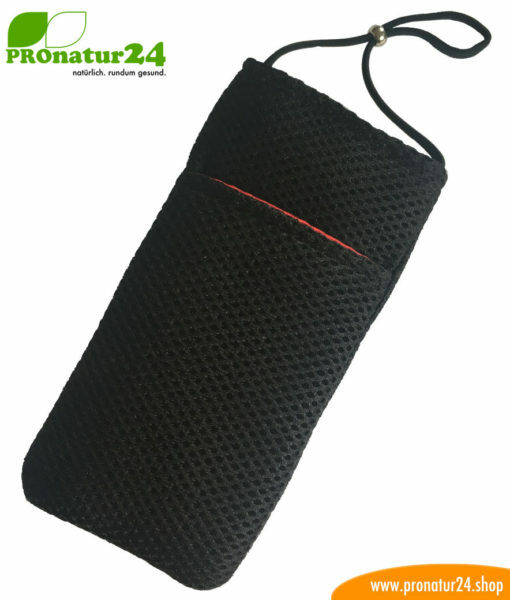 The negative charges of the electromagnetic waves can be considerably minimized by our cell phone cover with radiation protection. The report from 28.02.2013 from the university’s laboratory clearly proves this for stand-by and during a call if the cell phone case is used properly. The focus here is to check the attenuation of the mesh. In practice, we do not recommend using this option, or only for demonstrating and checking the shielding effectiveness. The flight mode on the smartphone is the best solution for this. If the smartphone is closed in the back pocket, the cell phone automatically increases its transmission power to the installed antenna’s maximum. The reason for this is the internal logic of the operating system to compensate a bad mobile network with an increased transmission power. Even if increasing the transmission is unsuccessful, the battery goes down a lot quicker and the cell phone gets very warm. 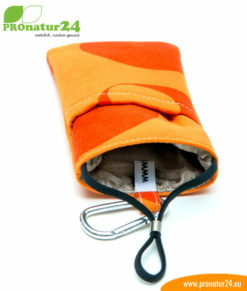 The eWall cell phone case contains two pockets. The front one attaches to the mobile to the cell phone and reduces the radiation that reaches the body by up to 95% when in a call. If the cell phone is put in the bigger rear case and closed with the elastic band, the signal will be cut off. As soon as the cell phone is taken back out, the reception will come back very shortly. It has occasionally been noted that near radio masts (<100 meters), extremely high levels of radiation can lead to receiving activities, despite carefully sealing the cell phone case. This is NOT a problem with the product. However, this does lead to a considerably lower reception and, as a result, highly-reduced stress caused by radiations – just remove the cell phone from the case 30 seconds late and control the signal strength on the display. The smartphone or mobile is always placed in the front case with the display facing outwards. Ideally attached with the elastic band. When calling, take the mobile telephone out, remove it and put it back in the case the other way round. The speaker and microphone are now facing the big case. We recommend inserting the smartphone in such a way that the microphone is not covered by the phone case itself. You are protected BY the cell phone case during your conversation. 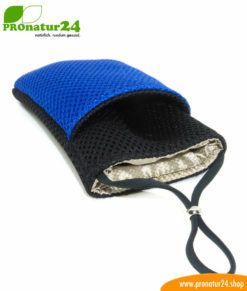 The large case with the integrated shielding fabric must always be between the cell phone and your head. 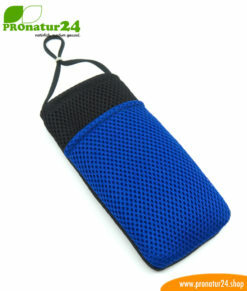 You may need to increase the volume of your cell phone because of the protective case between your ear and phone. After ending the call, put the mobile telephone back in the small case with the screen facing outwards. We recommend taking the phone out, putting it in the other way round, and then back to normal again several times to make the process automatic. 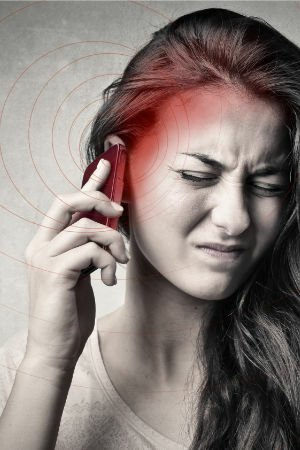 If you put it in the wrong way and your call is done through the small inside case as opposed to the large case, the radiation that gets to your head is increased massively because the mobile radiation can only be directed through the head. This is also why no alternative design of the cell phone cover with radiation protection can work. This “flipping” of the cell phone is absolutely necessary, any radiation protection directly on the cell phone automatically increases the radio charge for the head and brain massively during phone calls. Your pages and products left a good impression on me from the beginning. I have been looking for a cell phone case like this one for a while. The delivery was fast and simple. The case is very well-designed. The colors are a matter of taste; I would have liked a completely black case more, for example. The only flaw is the seal. I think this could still be improved. After settling in for a little while, however, the case closes smoothly. All in all a great product that is worth its price. 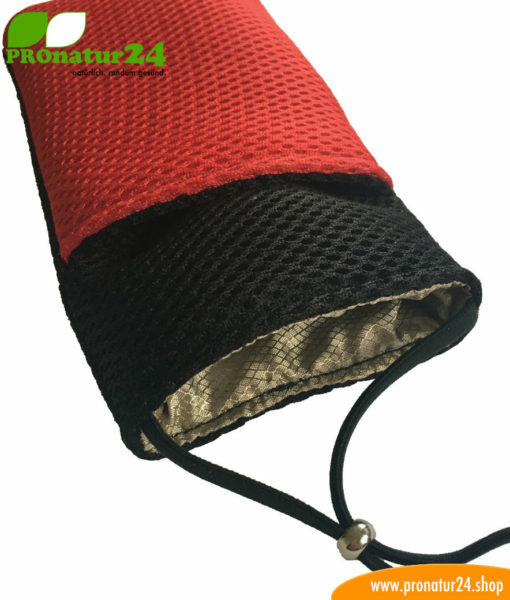 It is nice that you give us this, dear PROnatur24-Team, in times of total surveillance and minimal freedom in this system, it is good to know that you can protect yourself and that you don’t have to helplessly give control. 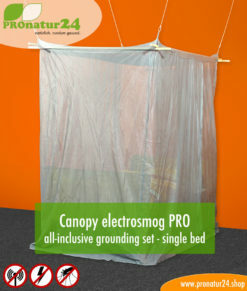 Electrosmog PRO canopy SET for single beds – all-inclusive HF shielding (cell phone, WLAN, LTE…) of up to 50 dB and grounding of LF electric fields (power supply). Electrosmog PRO canopy SET for pyramid single beds – all-inclusive HF shielding (cell phone, WLAN, LTE…) of up to 50 dB and grounding of LF electric fields (power supply).